The entire document can be viewed and downloaded here. The weighty tome appears to be primarily a government whitewash of the wireless industry, in an effort to allay legitimate public concern about the biotoxic nature of RF radiation from cell phones, cordless phones, wi-fi, and (most significantly to the BC government) smart meters. The report drowns us in “science” designed to make any reader feel that if she can’t wade through dozens of mathematical equations using long strings of Greek letters, then she isn’t qualified to speak out about RF hazards. 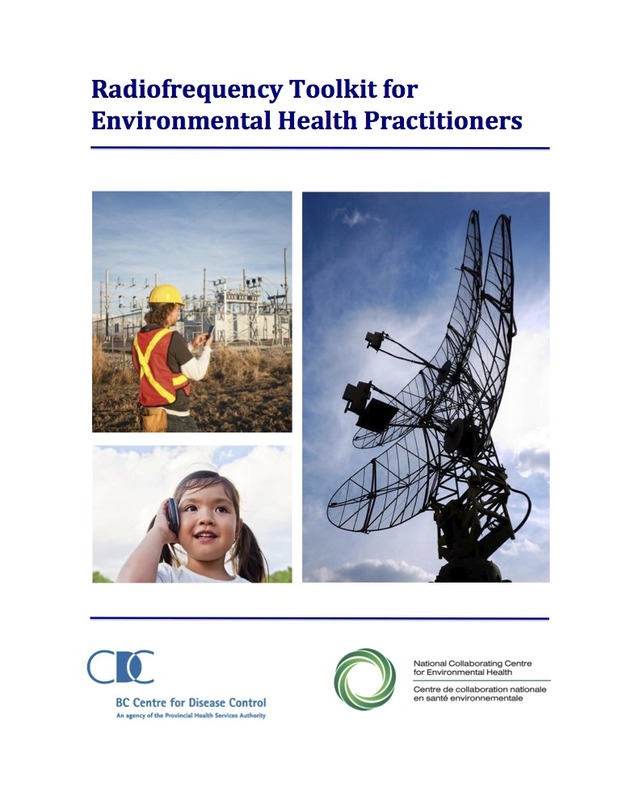 The report trots out all the predictable faulty logic and false analogies such as telling us on page 25 that our own bodies are constantly emitting EMF in the 31,000 GHz range (i.e., our infra-red heat signature). So why worry about the lower frequencies of our wireless devices, seems to be the implied question/statement. Thanks so much for making my case for me. 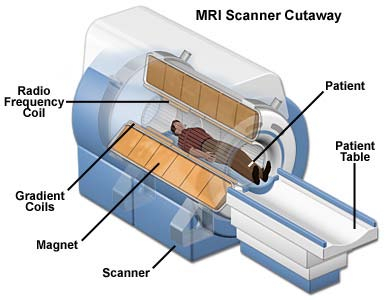 Yes, it can certainly be medically useful (at times) to have those MRI images. But the relevant take-away here is that our protons are perpetually being turned into RF transmitters by our daily exposure to wireless RF radiation from smart meters, cell phones, wi-fi, and more. And that particular transformation of our bodies at a sub-atomic level is one that nobody signed on for and most people would reject if they knew it was happening to them.